There are some pretty frightening places across in the United States. In writing a Halloween-inspired piece on scariest sites for a publication, I received many submissions on different places across the country. Some are already well known, others I had heard about for the first time. And since Halloween is this Friday, I thought I would share some of the responses I had gotten. Let me know if you’ve been to any of these destinations. Prisons often have a lot of frightening history connected to them. About two years ago, I went to the Eastern State Penitentiary at night, and it was a bit nerve wrecking. 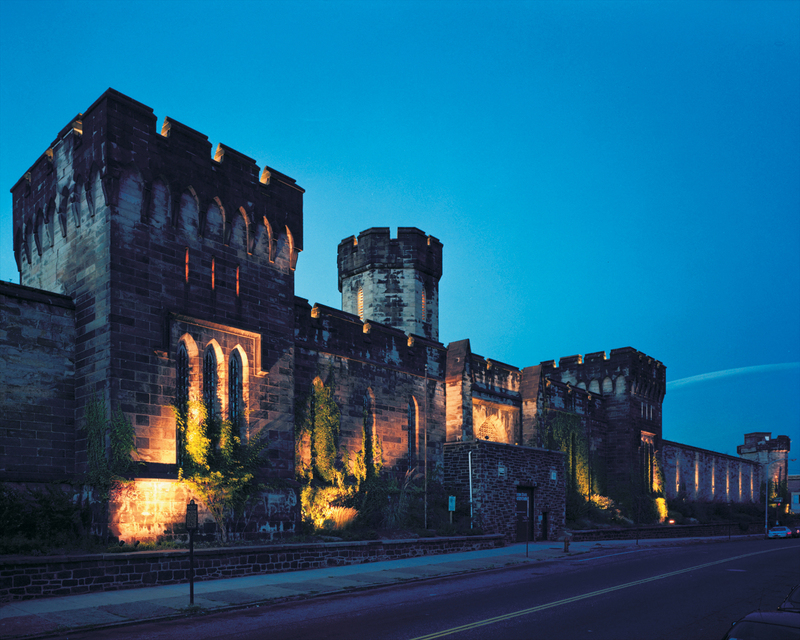 Opened in 1829 and then shut down in 1971, this Pennsylvania prison, now a National Historic Landmark, hosts called “Terror Behind the Walls,” a haunted house tour of the facility, and special events year-round. This attraction features intense startles, immersive one-on-one experience, and gruesome industrial scenes. Another interesting thing: Al Capone was sent there and his cell was decorated quite nicely with Oriental rugs and other fine furnishings. 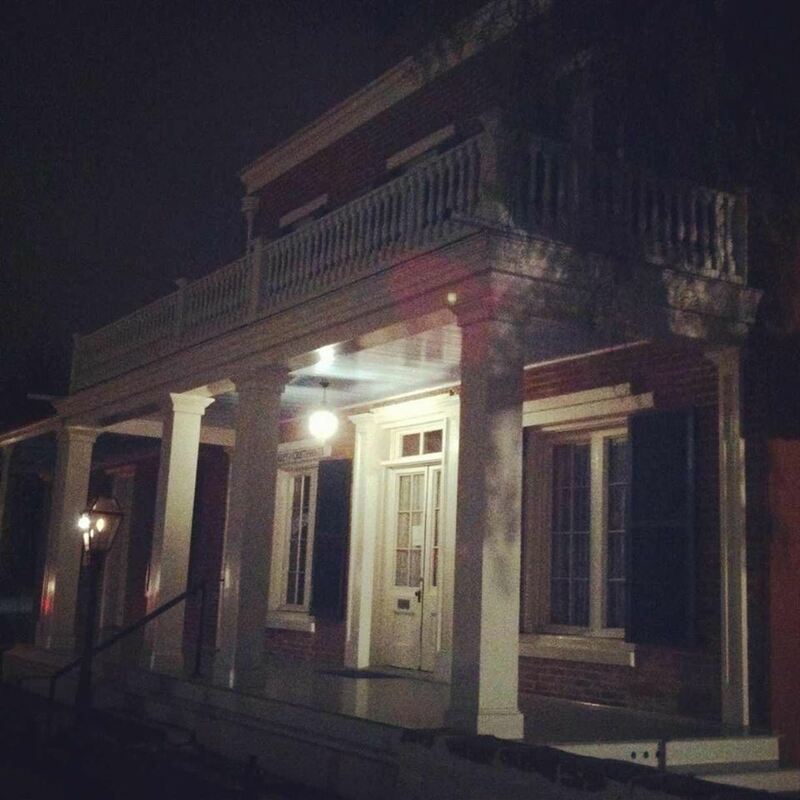 Visitors and ghost investigators flock to The Whaley House, this allegedly haunted home where the Whaley family, its former owners, are rumored to still be there. Another famous spirit seems to hang out the house. His name is “Yankee Jim” Robinson, a convicted desperado who was hanged on the grounds where the house now stands, a few years before the building was constructed in the early 1850s. It makes me sad to hear about haunted places whose stories come from real-life tragedies. I understand this one is true. On June 10, 1912, six members of the J.B. Moore family and two visiting children were killed by an axe murderer in their house in Villisca, Iowa. The murders have never been solved. Today, the Villisca Axe Murder House is open for daytime tours and overnight stays. According to the website, tours have been cut short by children’s voices, falling lamps, moving ladders and flying objects. Baltimore has a special connection to the poet Edgar Allan Poe as his final resting place is in the Westminster Hall and Burying Ground. There is also the U.S.S. Constellation, a historic battleship that is home to unexplained figures and unnatural noises. New Orleans definitely has its share of ties to legends. There are two of them. The LaLaurie House has a gruesome past, as its owner Madame LaLaurie was a Louisiana socialite with a very dark side. Or visit Muriel’s in Jackson Square, where a glass of wine and bread is left out each night at the reserved table for the resident ghost, Mr. Pierre Antoine Lepardi Jourdan. Visit the “Exorcist Steps” in Georgetown, which were featured in the film, The Exorcist, at the corner of Prospect St NW and 36th St NW, leading down to M Street NW. The historic Decatur House on Lafayette Square, which houses the David M. Rubenstein National Center for White House History, is said to still be occupied by the ghost of its original owner, Stephen Decatur, who is known to stare out its windows. Decatur had died in that house after losing in a duel. At the landmark Drake Hotel, you might be able to witness the Woman in Red, who is said to have thrown herself from a tenth floor window after catching her husband mid-affair at a New Year’s Party in 1920. With its architectural oddities and ownership by an unusual recluse, the Victorian Winchester Mystery House is given the title as being “most haunted house in the world.” Also, take a trip out to Alcatraz, as Al Capone who also was an inmate here is said to still play his banjo in the shower room. This entry was posted in Attractions, Tourism, United States and tagged Halloween, scariest places across the United States on October 29, 2014 by She Is Going Places.